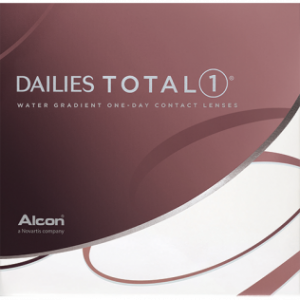 Dailies Total 1® for patients that suffer from contact lens-related dryness and for patients that have difficulty tolerating sustained contact lens wear. 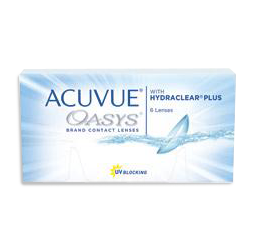 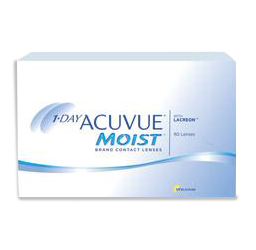 1-DAY ACUVUE® MOIST® Brand is the only daily disposable lens with LACREON® Technology that locks in a moisture-rich ingredient, for a fresh lens feeling and excellent end-of-day comfort. 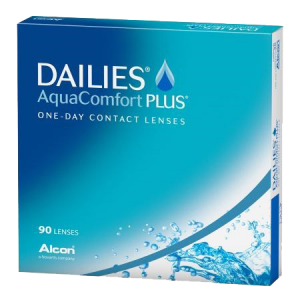 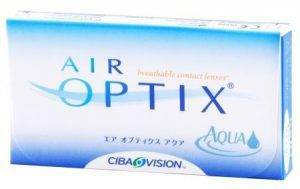 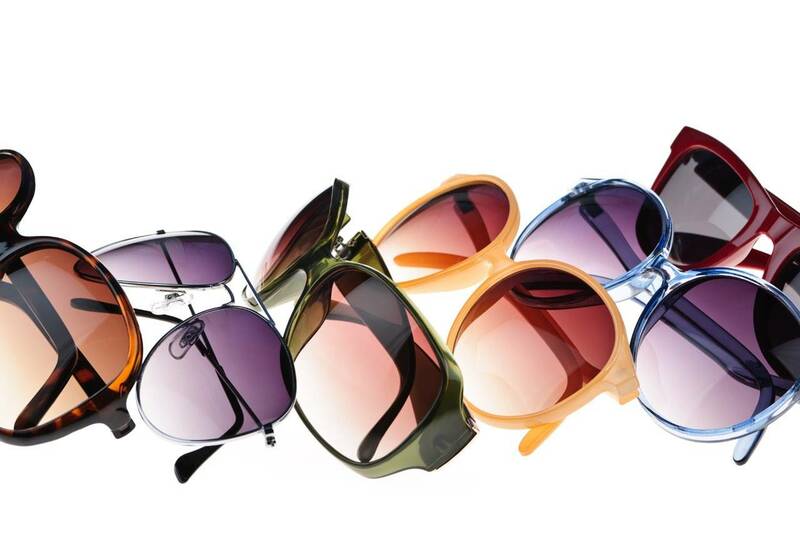 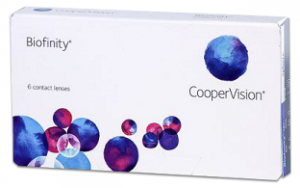 Biofinity® is a monthly replacement silicone hydrogel contact lens.Aquaform™ Technology is a combination of material technologies resulting in a uniquely comfortable and high-performance contact lens.